This commemorative BLACK VINYL Record display is brought to you by The Golden Age Of Rock- N -Roll, a company known for investment grade collectibles. ACTUALLY HAS THE LYRICS OF THE SONG LASER ETCHED INTO A BLACK VINYL 12″ LP ! The record label is faithfully reproduced from the original. This unique wall display will be perfect for the office, game room, music or family room. A real conversation piece. 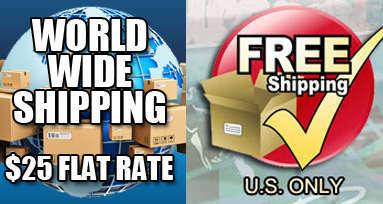 Always free domestic priority mail, all orders shipped the next business day. Sold in retail stores for $129 now made available to this site for only $49.95 in limited quantities. 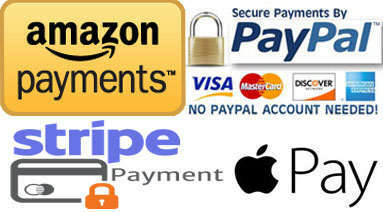 Only 100 of each design were manufactured and we are offering them at wholesale pricing. The display is 12 inches wide and 12 inches tall. The black vinyl LP comes ready to hang. 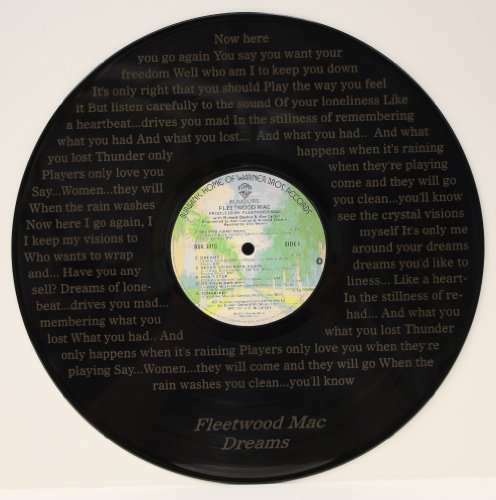 The vinyl record cannot be played due to the deep laser etching of the songs lyrics. Remember buying LP’s and 45’s, the rich clever album art, the inner sleeve with pictures and the lyrics to the songs. Re-live those pleasant memories of the artist and songs you love with this unique piece of American History.